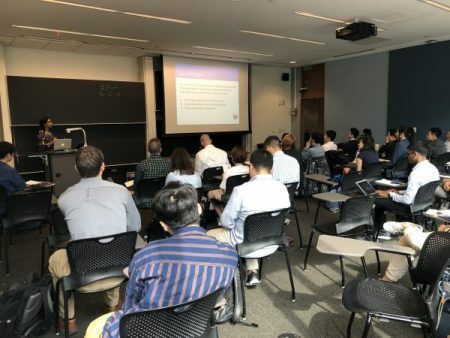 The Joint CMU-University of Pittsburgh Ph.D. program in Computational Biology (CPCB) sees its biggest incoming class yet. A total of 21 students have joined the program, beginning with their orientation last week. 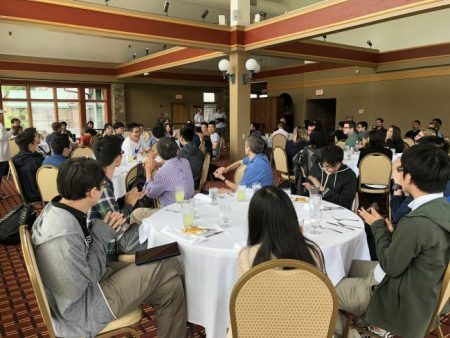 The group participated in many team building activities, research talks, and posters sessions with current CPCB students during their retreat at Hidden Valley over the weekend. Welcome, new students, and good luck! !